They can be found in online mode only. Thus, the candidates can download it till November 19. The vacancy notification was published on September 9 for CWE RRBs-V’s 16,500 posts out of which, 5,539 are for officer scale-I, 1,999 for scale-II, and 8,824 for office assistants. Follow the below mentioned instructions to get your IBPS CWE RRB V Office Assistant prelims exam call letter 2016. Look for the download call letter link flashing on the top of the homepage. Enter the asked details like registration number, captcha, etc. If you have entered any of the details wrong, press the ‘Reset’ button. After clicking on ‘login,’ you will get your admit card. Download and take a print out of it as it will require at the examination center. Check: SSC CGL Tier 1 Results 2016. Aspirants will need to pass both the preliminary and main online test who have applied for the office assistant post. The qualified candidates will be appointed on the posts. There may be an interview round. Also: CTET September 2016 Result. After passing all the rounds, candidates will provisionally be alloted RRBs. There are as many as 56 rural banks participating in the recruitment drive. They are into the drive for the multipurpose office assistant post of various categories. See: RRB NTPC Results 2016. The list of participating banks is as follows. Gramin Bank of Aryavart, among others. This is an annually organized examination for the recruitment purpose by the IBPS. Every year, various banking sector posts become vacant across the nation. 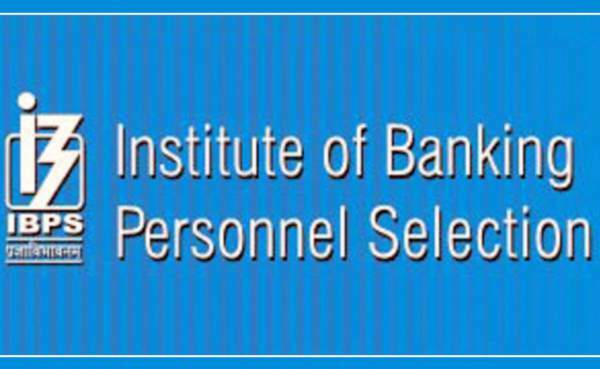 IBPS has partnered with many public banks and thus, conducts exams to shortlist and recruit eligible candidates. Stay tuned to The Reporter Times for latest Banking Jobs and Government Jobs 2016 updates all around the country. Don’t forget to share it with your friends on social media.